An article in a recent issue of Game Informer recently perked my thinking muscles and I thought I would write about it. The article in question was over the new face of Sony Online Entertainment, now Daybreak Game Company after their recent purchase by Columbus Nova, and the changes that might be made in relation to their products. 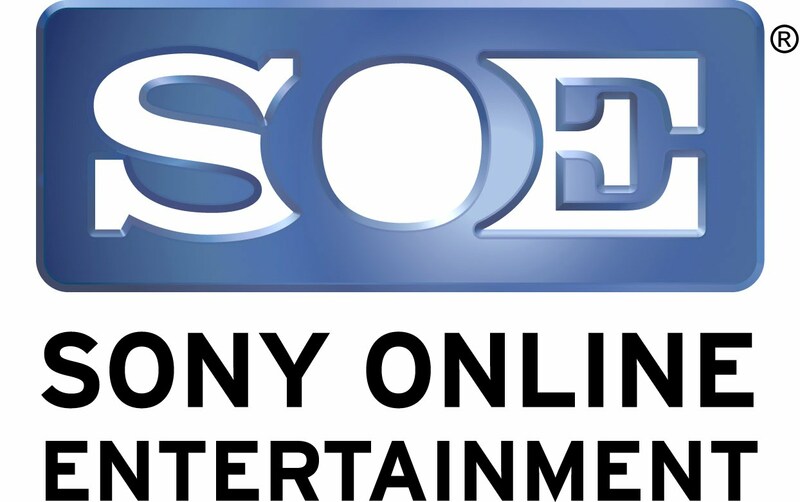 It’s not much of a surprise that Sony sold off SOE. According to the Game Informer article Sony was projecting a loss of $1.45 billion in the fiscal year that ends today (coincidence). Letting SOE go saves them $52.8 million. This can easily be seen as a drop in the bucket, but a company will do whatever it can in order to manage the bottom line. Truth be told, SOE always seemed like a strange beast to me. When it comes to gaming I see Sony products as primarily on their own platforms, and almost never as also being on the PC. The pain in knowing that there are no plans for Bloodborne to come to PC haunts me to this very day. Columbus Nova, an investment company founded in 2000, has made some ventures into the gaming industry before. Senior Managing Partner Jason Epstein bought Harmonix from Viacom, but this is the company’s first real acquisition of a game company. The turmoil caused by these changes have led to some of the studios other offices being closed and employees losing their jobs but it seems like Columbus Nova has no plans to let Daybreak wither away now that it’s been kicked out of its original home. Even though I’ve never played any of the games that have come out of SOE, I can easily acknowledge their legacy. The Everquest franchise is known for being of the predominant MMOs before the coming of World of Warcraft. Add to that games like Planetside 2, DC Universe Online and many others dating back to 1997. Daybreak Game Company is continuing to work right where they left off. 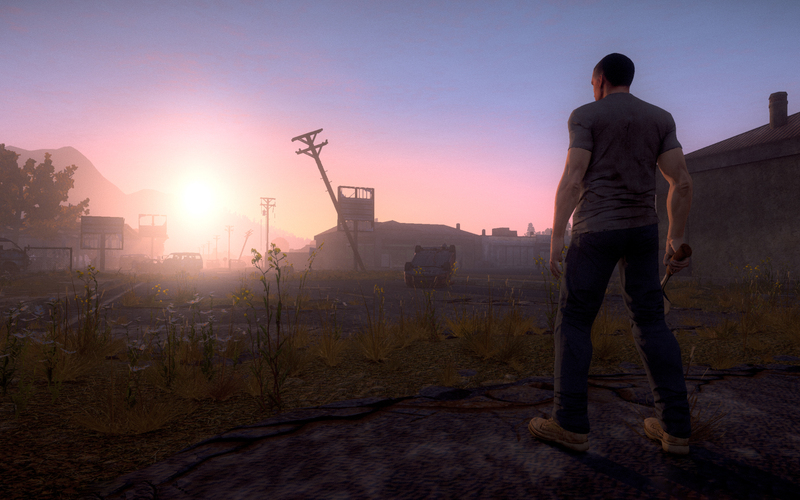 Their most recent project, the zombie survival game H1Z1. Still in early access, the game has come under recent controversy over some of the issues that players have had. Cheaters have had a rather easy job manipulating clipping bugs in order to abuse the game’s code, while others have straight up griefed new players. Some have even had other players warp to them, kill them, and lose all of the resources that they have built up over their playthrough. Throughout these issues the game has still sold moderately well for an early access title with a little over a million downloads sold on Steam. It would be a safe assumption to say that H1Z1 isn’t going anywhere, but the presence of so many game breaking issues this far into development could be seen as worrying. The gamer population rarely gives a game much of a free pass when it comes to broken gameplay or bugs that disrupt the game or make it unbearable to play. The impact can already start to be seen in the Steam reviews, which could very easily prevent prospective buyers from purchasing the game. Now that I have all of those titles, numbers, and links out of the way I’m going to go down a little more of an editorial route. I spent the last few weeks, maybe more that a few to be fair, playing the Korean free-to-play MMO ArcheAge. This last week I quit the game due to a growing list of problems I had with the game, with a particular one sending me over the top. This is worth its own article and I’ll do my best to accommodate that. Many of Daybreak’s more successful games are free-to-play, and the way games like this are handled tend to concern me. Real money shops are often unavoidable and make the game seem more like something you would see on the Apple Store with a certain fee required to proceed after a certain point. More focus is spent on providing ways for the player to spend more money on the game than actually improving the game itself. Seeing the recent news of Halo Online brought up more of these concerns when I saw the ability to buy equipment with in-game credits and real world money. I have yet to play any game by Daybreak, so I cannot say that they are like this. Reading about their acquisition simply spurred these thoughts. Extra Credits did an episode on free-to-play games that I think perfectly explain my grievances. I have much more to say about all of this and I will when I get around to writing my review for ArcheAge, but I wanted to take this opportunity to talk about Daybreak Game Company. I think that, with their new owner, Daybreak is at a point where they can go either way. Having a new owner provides the company with the possibility for a new direction. WARNING: Another school project so if you feel like skipping it, feel free. This isn’t really intended for public consumption, but feel free to listen to it if you feel like wasting some time. In this short audio clip I sit down with a friend of mine to discuss the value of a game compared to the money spent for it. Forgive the negative tone I take towards a few things, it was late in the night after a long day when we recorded this. Also, watch out for my stammer. If you’re not used to it I can imagined that it would seem really weird. Just dawned on me that this is the first time my voice has appeared on this blog. There’s a reason I don’t usually do this sort of thing, you’ll be able to tell why as soon as the audio starts. I wrote a post about what it’s like living with a speech impediment, go here to read it. WARNING: The following is a post that is intended to fulfill an assignment for my convergent journalism class. Will still try to write a normal post for this week. Marketing for big budget games has become one of the major factors in determine whether or not a game will succeed in the world marketplace. Often a game’s first impression with an audience can have the most impact. Once the kernel of an idea is placed in a consumer’s head it grows into a conceived set of expectations. For me the first time I’m exposed to most games is the various forms of trailers. Usually these short videos don’t have the intended purpose of showing off game mechanics or game play, but to build up hype and interest. The live action trailer for Halo 3: ODST is, to this day, one of my favorites. Running at just a minute and a half the trailer is able to achieve many things in a short amount of time. Reverence, fear, courage, and determination, all traits of the ODST soldier, are portrayed. Every time I watch it I yearn for properly done Halo live action media of a longer nature. Forward Unto Dawn wasn’t bad but Nightfall was a immense letdown. So what makes a good trailer? To me it’s all about one thing, audience investment. Does your trailer have cool explosions and special effects? That’s neat, but a trailer must convince me to put out the money to purchase your product. A compelling story and characters are hard to show in such a small amount of time, but when done well a trailer can create immense amounts of excitement for me. This is probably why I was never too excited about Watch_Dogs like everyone else seemed to be. In the end this was favorable to the game since I didn’t dislike it to the extent as was the majority opinion, but yet I was never invested. A trailer needs to convince me, not leave me ambivalent. It must leave me with questions that have to be answered, it has to make me think about the game nonstop before release. At that point it is up to the developer to produce a product that lives up to the expectations. It could be argued that this vicious cycle has become a bane of the games industry. Too much effort is being put into marketing and not enough into quality game design, at least in the AAA market. Last year Ubisoft became ubiquitous with failed releases, the Master Chief Collection shipped without functional multiplayer (though this wasn’t known by the developer at the time), and games like Destiny ended up being shadows of their potential. It seems lately that game developers in the AAA market are being pushed too hard and the games are suffering. This could be signaling the death of the AAA market or a shift back in the pendulum to games with more time invested, and I personally believe the later. There was no Battlefield last year and this year’s is sort of a spin off, the prolific Call of Duty is being transferred to a three year development cycle, and games that have been in the works like Witcher 3 and (insert Bethesda project here) are the big dogs to look out for. Games with a soul are what gamers want, not another blatant cash grab with a cliche trailer.